They fixed my phone within the hour expected. Excellent customer service. Will be going again if my phone breaks again. They were able to price match to another company who said they would do it cheaper. Advised me of the things that might be wrong with my phone and tried the only solution that they could. Seems to be working so far. Excellent repair, and completed ahead of estimated time! We needed to transfer vital information from our IPhone to a flash drive. As usual, Andrew did an excellent job. Spent time diagnosing issue and installing drivers free of charge. Competent and personable. Computer has functioned almost without issue since service, apart from two additional "blue screen" messages. 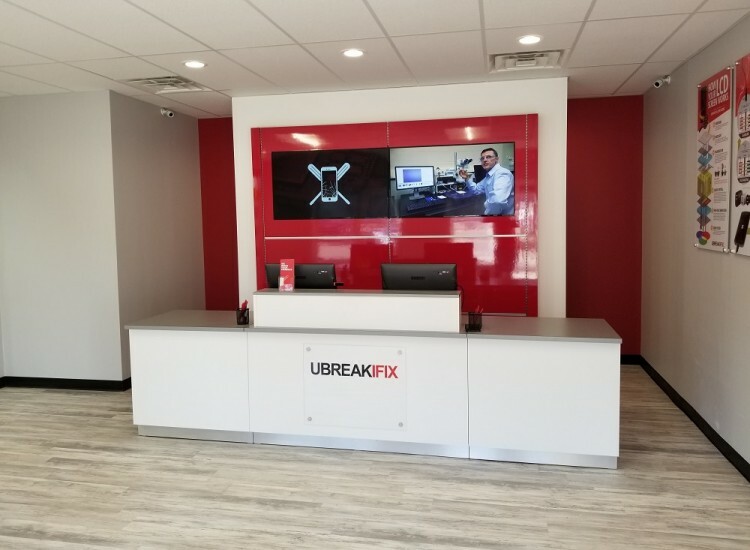 If you are located in the Madison area and you are experiencing any issues with your electronic devices, please visit us at uBreakiFix Madison! 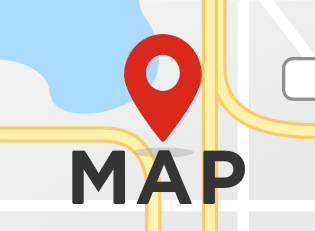 Our new location is located on Mineral Point Rd. 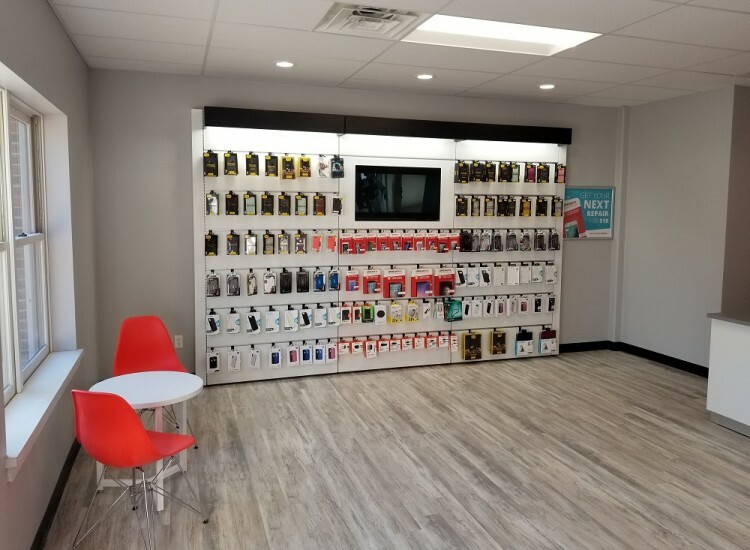 We stand behind excellent customer service, and our helpful techs are ready to assist you with any needs in repairing your electronic devices. 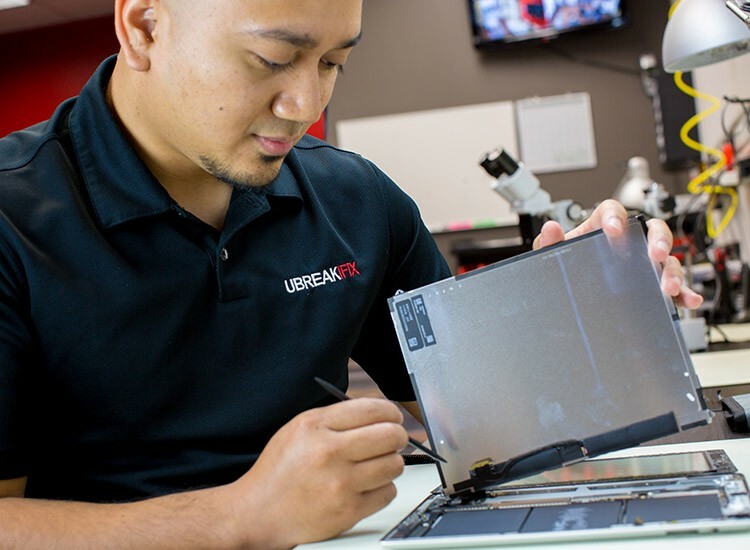 We fix anything with a power button, such as iPhones, smartphones, game consoles, computers, laptops, and many more devices. 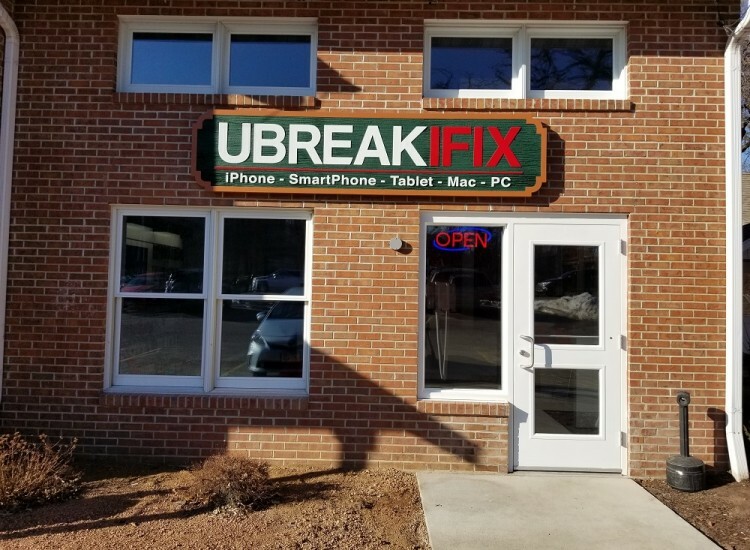 Bring your device to our new uBreakiFix Madison location for your Free Diagnostic today. All of our repairs are backed up with a 90 DAY WARRANTY!